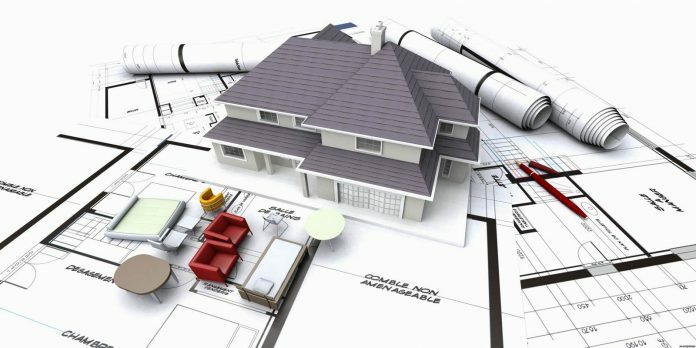 The Ministry for Works, Transport and Communication in Tanzania has directed the Architects and Quantity Surveyors Registration Board (ASRB) to incorporate their activities with the Local Government Authorities (LGAs) to ensure the country’s planning requirements are realized. The Minister for Works, Transport and Communication, Prof Makame Mbarawa issued the directives during an inauguration of the seventh ASRB board in Dar es Salaam. According to the minister, local government authorities have been issuing building permits without considering essential factors significant for the city plan because they are not experts in the area. “If ASRB experts are incorporated into the local government’s authorities, the country’s city and town planning will be realized,” he said. Meanwhile, the ASRB new chairman, Dr Ludigija Boniface said it was bad that many municipal councils in the country were making use of services of unregistered architects and quantity surveyors. “We call upon the government to complete the process to identify architects and quantity surveyors in the public servants’ system,” said the Chairman.